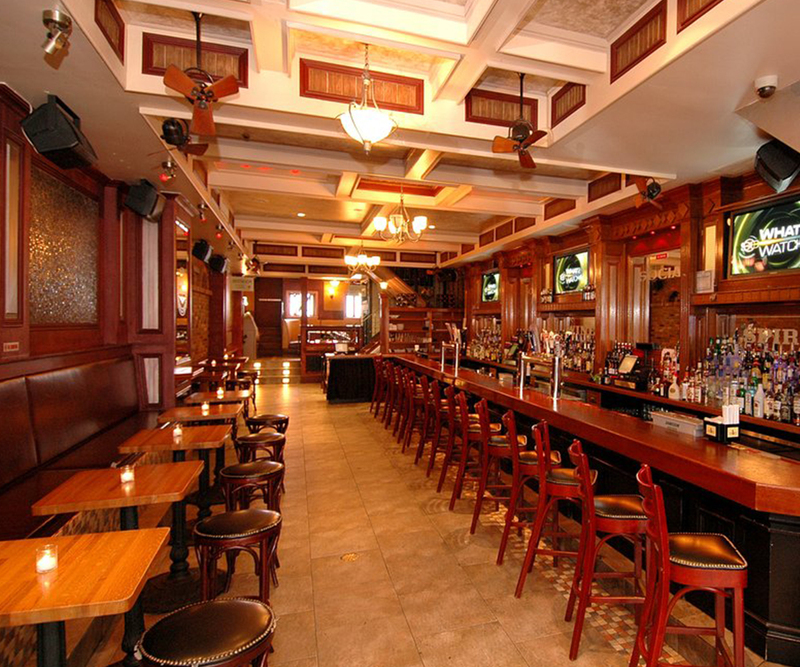 Our March networking event in NYC is right around the corner! It’s in Manhattan at Social Bar, Grill & Lounge – 795 8th Avenue (between 48th and 49th streets), on March 3rd at 5pm and we will be there until 8pm. RSVP through our EventBrite page so we make sure to reserve enough space. We hope to see you there and spread the word!.